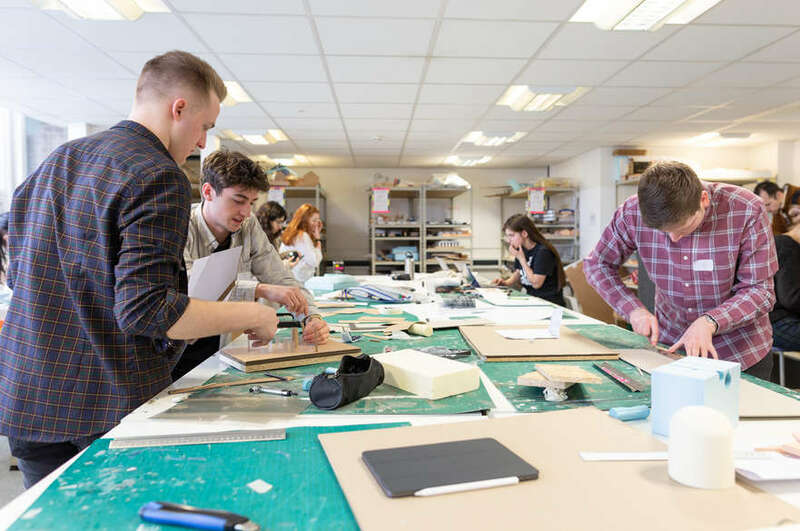 All second year students from Architectural Design courses spend a week in Europe, included in the fees, as part of the Integrated Design Studio module. 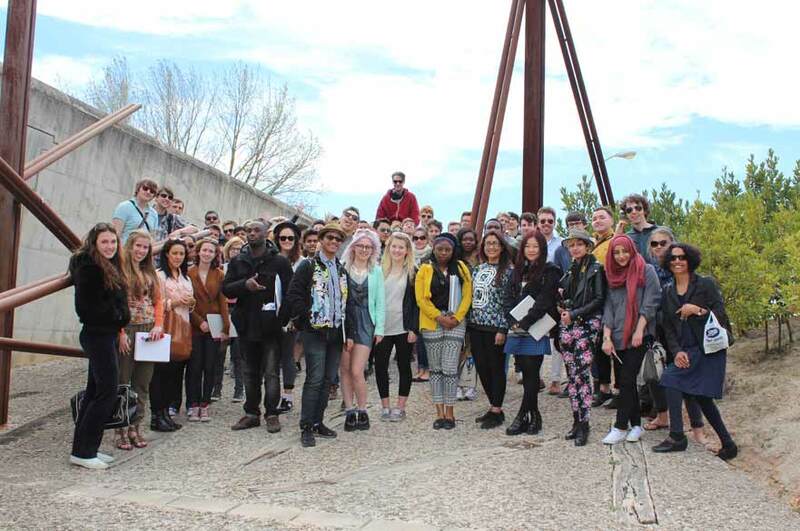 This year, students from BArch (Hons) Architecture and BA (Hons) Interior Architecture and Design visited Barcelona for a week, while BSc (Hons) Architectural Technology spent the week in Berlin. 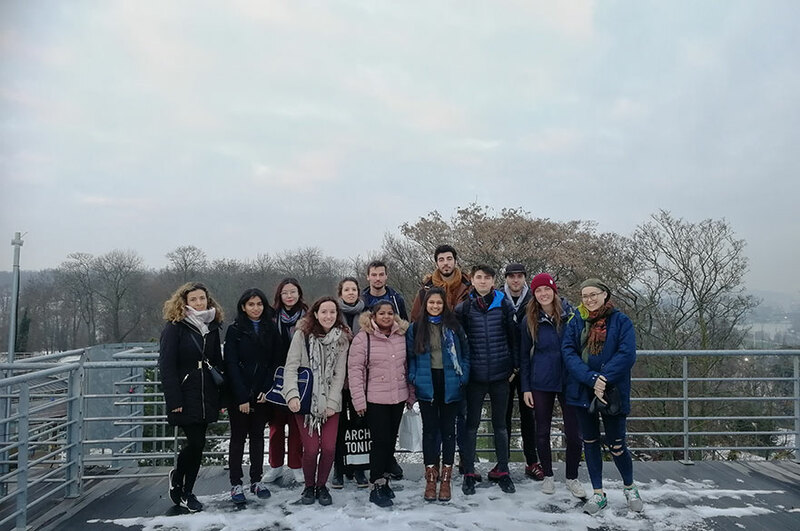 The trips included studying a diverse range of modernist architecture, architects and artists such as Gaudi, Josep Llinás Carmona and Francesc Daniel Molina. Students got the opportunity to complete sketch work on some of the most famous buildings in the city in areas such as La Rambla and the Mercat de la Boqueria. The busy week also included trips detailing the centre of Barcelona, the Montjuic and along the Olympic Waterfront. After the trip one of the students said: "Barcelona is a great place to see architecture where you least expect it. It's a place that seems to hide architecture, which then surprises you when you turn your head." In Berlin, Architectural Technology students visited historical sites such as the Reichstag, Brandenburg Gate and the Berlin TV Tower. The international trips are an important part of the course, allowing you to experience architecture in a different culture, covering everything from regulations to design.